In order to identify energy loss in your home, you need to conduct a home energy assessment. If you choose not to hire a trained professional, there is still a lot you can do. By using this checklist to identify problem areas and making energy efficient changes, you can significantly lower your energy use and utility bills. 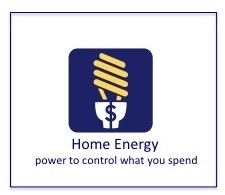 At the end of the assessment, there is a list of simple steps that you can do to save even more energy.